People always ask me how to strike 4D. Here I were like to share with you a simple tips. You need to be so lucky in order to have luck to strike 4D and enjoy the windfall luck. Be Humble persons, have a good feng shui deco at home will help you to attract good luck continuously. I like to share this free fengshui tips that you can DIY it at a cost of $1. Yes, $1 to increase your luck and win some 4d. But this tips only last for few months and it will not be huge windfall such as top 3 prize. ( You paid what your get). 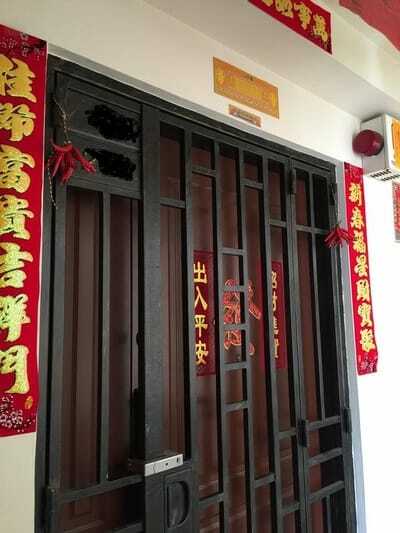 Want to attract auspicious luck into your house? Just follow what I did. 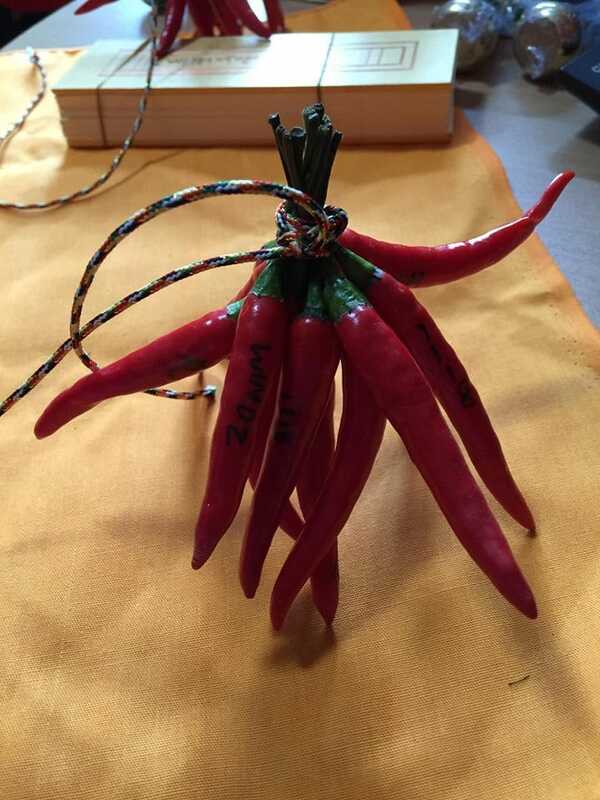 Buy 22 fresh middle size Chili(not frozen type) ,tie 10 chilis that represent 10 天干(left hand side) and 12 chilis that represent 12 地支 (right hand side) using five Colour string 五色绳 or red string, hang at both side of the door according to your personal auspicious timing. (life Analysis will tell you your auspicious timing). If you don't know your auspicious timing, you can hang during 午时. 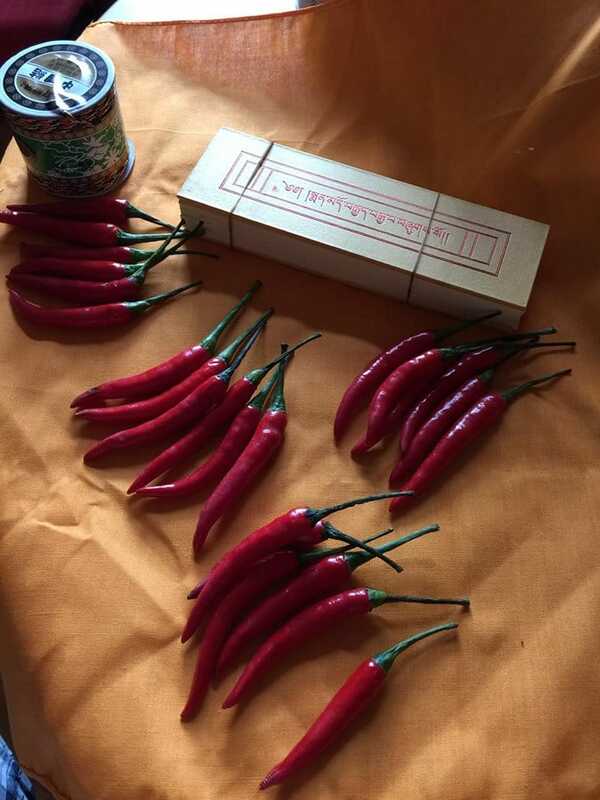 Some will encounter the chili drop down, few chili turn mouldy after few days. Just replace it. 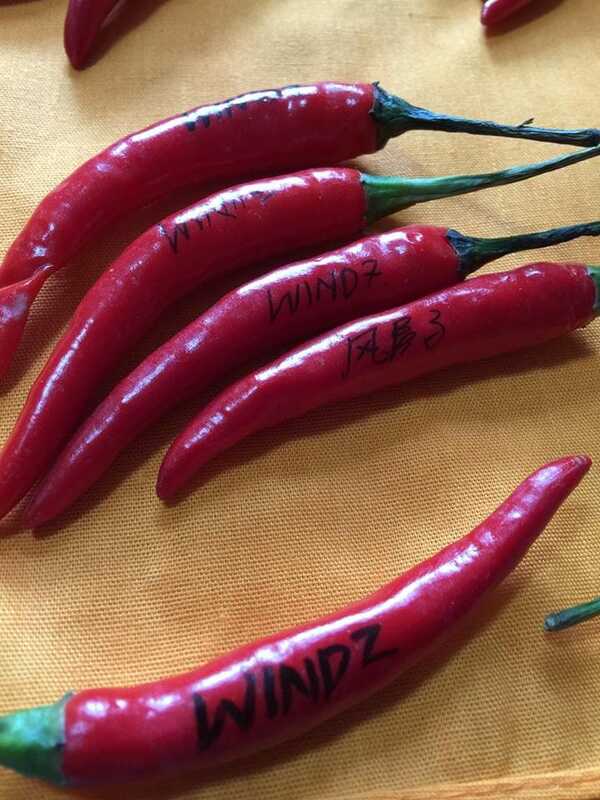 If you had strike some windfall after hanging, Keep the chilis till it air dry. it will come out actual number, usually you need to roll it. This tips is only help you to draw the good luck flowing outside your corridor to your house but fengshui setting inside your house do play a big parts. Hope all follower will have a lucky months.